"Tax Systems in the Hydrocarbon Sector in Bolivia: contrafactual analysis." The pendulum of Gas. Candia F. and N. Pacheco editors. Milenio Foundation. First Edition. Aug 2009. La Paz - Bolivia. "Income Tax as an Alternative to Direct Tax on Hydrocarbons" Bases for Financing the New State and the Autonomous Regime. 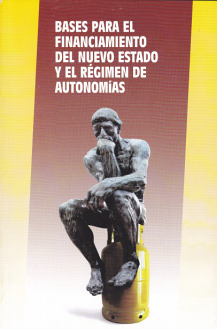 Ministry of Autonomy - Pulso Magazine - First Edition 2010 GTZ. 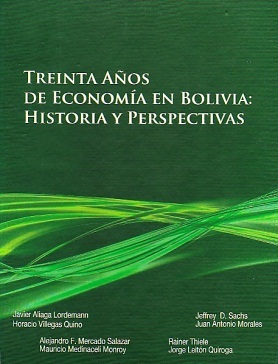 "Bolivia: economic outlook 2005-2014" with Mercado A. and J. Leitón in Thirty Years of Economy in Bolivia: History and Prospective. Socio Economic Research Institute - Bolivian Catholic University. First Edition. 2010. SOIPA. 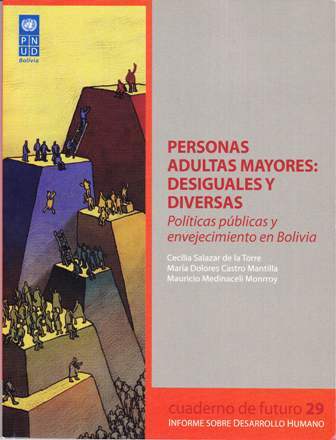 "Senior Adults: Unequal and various" in Cuadernos del Futuro 29. UNDP Human Development Report, August 2011. La Paz - Bolivia.